The X3000 is North Star Imaging’s newest standard system. 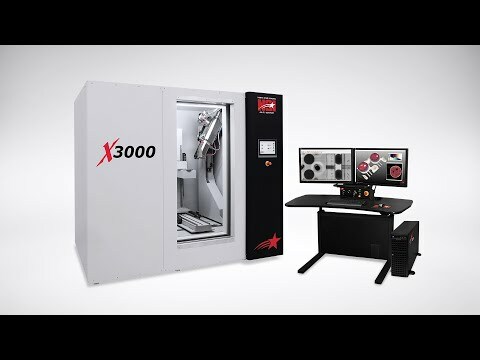 Whether you are inspecting small or large components, the X3000 is the best option for customers needing a compact system with unique capabilities generally available on a larger X-ray or CT system. See how the X3000 industrial x-ray system can be expanded with additional functionality.